Jürgen Heckel, also known as Sogar, was born in Nuremberg in 1970 and has been living in Paris for 13 years. He started playing music when he was 19 and became part of several groups as a guitarist. He then got interested in creating and processing sound in unconventional ways. 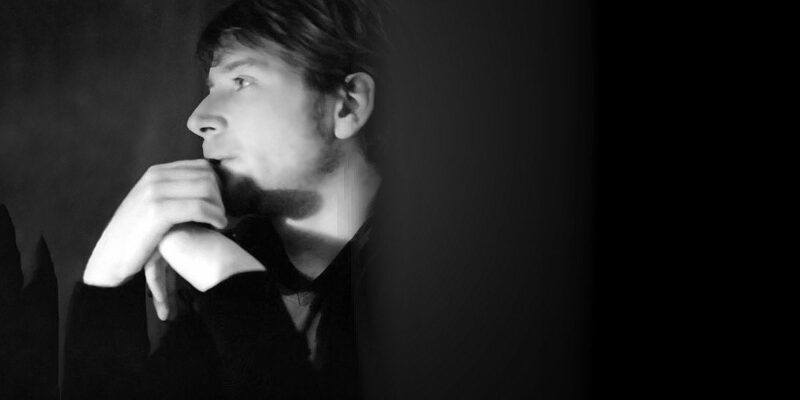 Thus Jürgen manipulates accidental sounds to create light and fragile melodic textures. The sources of these arrangements are guitars as well as sounds from mixing consoles, amplifiers, cables or other aural finds. These sounds are then reworked on a computer to become a music made of cracklings, and rich melodic oscillations exploring the extremes of the sound spectrum by associating acoustic technique and software. The result of this work was his first album Basal on the New-York based label 12k in 2001. After the great critic success of “Basal”, Jürgen Heckel had the opportunity to record two new albums, “Stengel” on the French label List and again on 12k “Apikal_Blend”, as Sogar. In 2003 the Italian label Mr.Mutt release Sogar’s live album “Eel and Coffee” with recordings from the 12k Japan tour. In 2004 the Belgium label Stilll release the Album “Conceal” which is a documentation of an improvised collaboration during 3 days in Belgium staring A-Mute, Mitchell Akiyama, Sébastien Roux, Christophe Bailleau and Sogar under the band name “Arden”. Except his contribution on many Compilations (12k, n160, List, n-rec, Spekk, Beau Rivage, Electroni[k], Mr.Mutt, DSP) Sogar is also asked to remix tracks from other musicians (Fonica, R.Chartier, etc.) and to reinterpret Yoshihiro Hanno’s album “Platform”. Besides numerous concerts in France, Japan, Canada, Italy, England, Spain, Germany, Netherlands and Belgium with Taylor Deupree, Richard Chartier, Oval, Andreas Tilliander, Main, Coh, Christian Zanési, Sébastien Roux, David Grubbs, Aoki Takamasa, Yoshihiro Hanno, Ultra Milkmaids, Mou-Lips!, Nibo, Minamo, Fonica, Charles Curtis, Motion…, Sogar has also taken part to festivals like “Send & Receive” in Winnipeg – Canada, “Présences électronique, Radio France” Paris, “Peam” in Pescara – Italiy, “Acces-s” in Pau – France, “Les Siestes Electroniques” in Toulouse – France. There should be also emphasized on his various projects like the “sounding-exhibition” of the art-gallery 40mCube in Rennes – France as part of the Electroni[k] festival, the sound track for Cedrick Eymenier’s short-movie series “Platform”, among others. The track “Aiuto Mathausen” (taken from the compilation Minima-list) has been selected by Sonic Process, an exhibition about new sounds shown at the Pompidou Centre in Paris and in the majors contemporary art centres of Barcelona, Berlin and Porto. Another track “Selkind” (taken from the 12k release “Apikal_blend”) has been selected for the exhibition “Ecoute / Sons & Lumières” who took place in the Pompidou Centre in Paris as well. 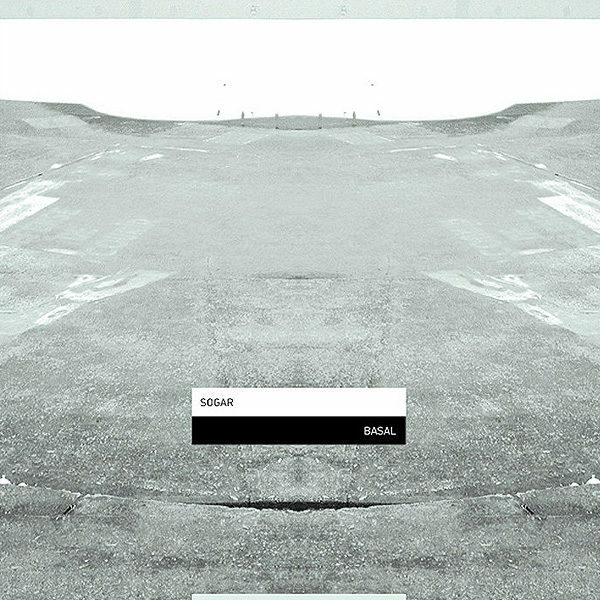 Sogar’s music is formed of richly layered textures, a delicate transmutation of static and formerly “nonmusical” sounds, a music where the melodic elements are created out of particular sounds of uncertain origin. All elements in this music slide and cover one against each other, running into itself yet still keeps a very controlled balance, while creating myriads of peaceful new lifeforms in the process. This music call attention by the constant wish to escape from any attempt of qualification or any act of nomination. Extremely dense and abstract as much as it becomes impossible to apply a classical epithet like “melancholic”, “sad”, “happy”, “beautiful”, etc, the music of Sogar is no less than a source of a new musical grammar. Without any conceptual thoughts his music is slightly but constantly transforming to become a sensitive translation of a state of mind nurtured by his subconscious.